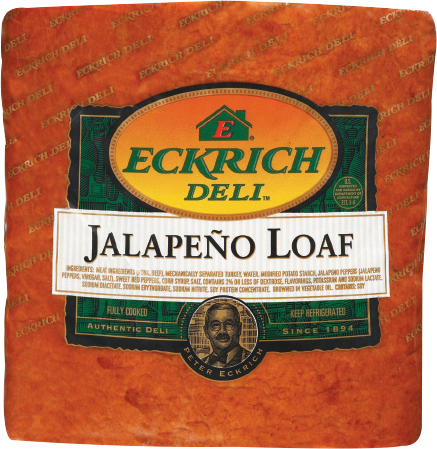 Eckrich Jalapeno Loaf is our spiciest loaf deli meat. 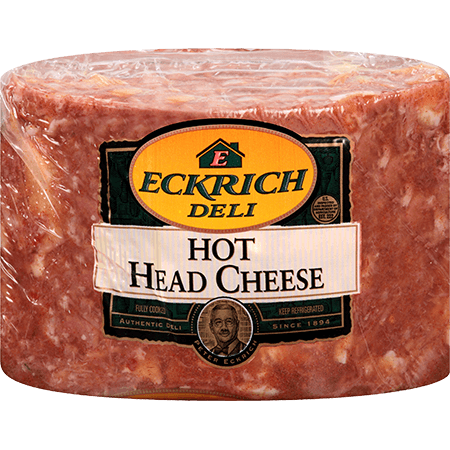 It’s made with high-quality pork, beef, turkey just the right amount of jalapeno heat. 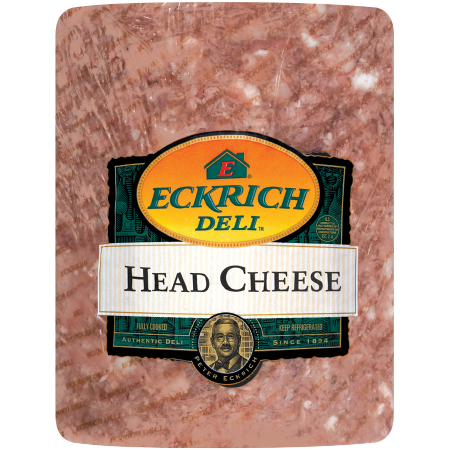 Eckrich makes all of our deli meats free of by-products, artificial flavors or colors, gluten and soy. 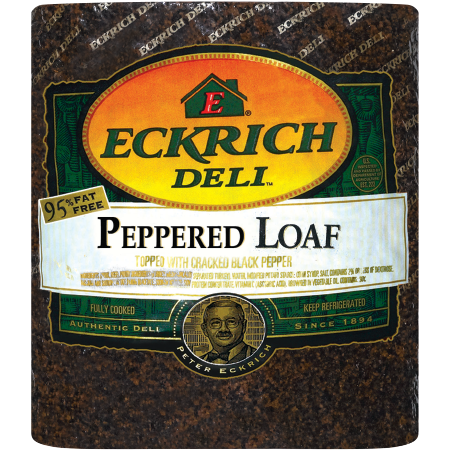 Spice up your next sandwich with jalapeno loaf, fresh sliced from the deli. 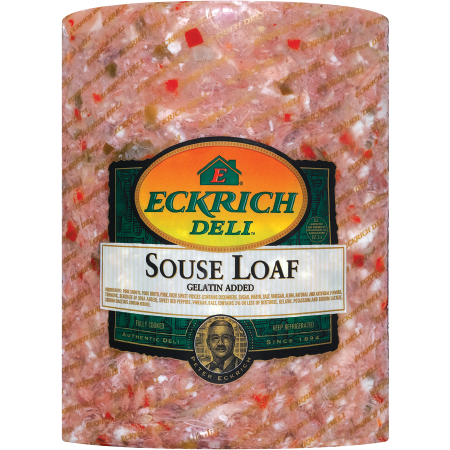 Ingredients: MEAT INGREDIENTS (PORK, BEEF), MECHANICALLY SEPARATED TURKEY, WATER, MODIFIED POTATO STARCH, JALAPENO PEPPERS (JALAPENO PEPPERS, VINEGAR, SALT), SWEET RED PEPPERS, CORN SYRUP, SALT, CONTAINS 2% OR LESS OF DEXTROSE, FLAVORINGS, POTASSIUM AND SODIUM LACTATE, SODIUM DIACETATE, SODIUM ERYTHORBATE, SODIUM NITRITE, SOY PROTEIN, CONCENTRATE, BROWNED IN VEGETABLE OIL. CONTAINS: SOY.